It’s all but certain that the next fifty years will bring enormous, not to say cataclysmic, disruptions to our present way of life. World oil reserves will be exhausted within that time frame, as will the lithium that powers today’s most sophisticated batteries, suggesting that transportation is equally imperiled. And there’s another, even more dire limitation that is looming: at current rates of erosion, the world’s topsoil will be gone in sixty years. Fresh water sources are in jeopardy, too. In short, the large-scale agricultural and food delivery system as we know it has at most a few decades before it exhausts itself and the planet with it. Farming for the Long Haul is about building a viable small farm economy that can withstand the economic, political, and climatic shock waves that the twenty-first century portends. 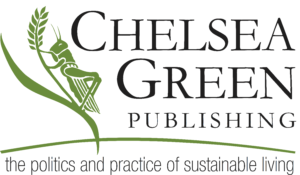 It draws on the innovative work of contemporary farmers, but more than that, it shares the experiences of farming societies around the world that have maintained resilient agricultural systems over centuries of often-turbulent change. Indigenous agriculturalists, peasants, and traditional farmers have all created broad strategies for survival through good times and bad, and many of them prospered. They also developed particular techniques for managing soil, water, and other resources sustainably. Some of these techniques have been taken up by organic agriculture and permaculture, but many more of them are virtually unknown, even among alternative farmers. This book lays out some of these strategies and presents techniques and tools that might prove most useful to farmers today and in the uncertain future. “A valuable historical and societal perspective on farming in the United States and internationally. Foley’s observations are insightful and at times startling….In some respects, this book paints a bleak picture of farming’s future. Climate change and the degradation of soil have hampered food productivity, the costs of farming are rising, and small farmers are being 'forced to occupy marginal lands.’ Foley believes nothing less than 'a profound reversal of course' will be necessary for farming to survive long- term. 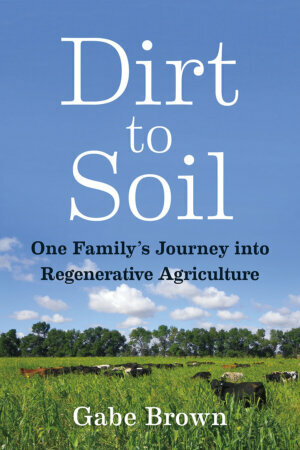 Still, the book is grounded in cautious optimism—based primarily on local farmers helping themselves. Food hubs controlled by farmers, urban farming, and grassroots organizations run by farmers are hopeful evidence. 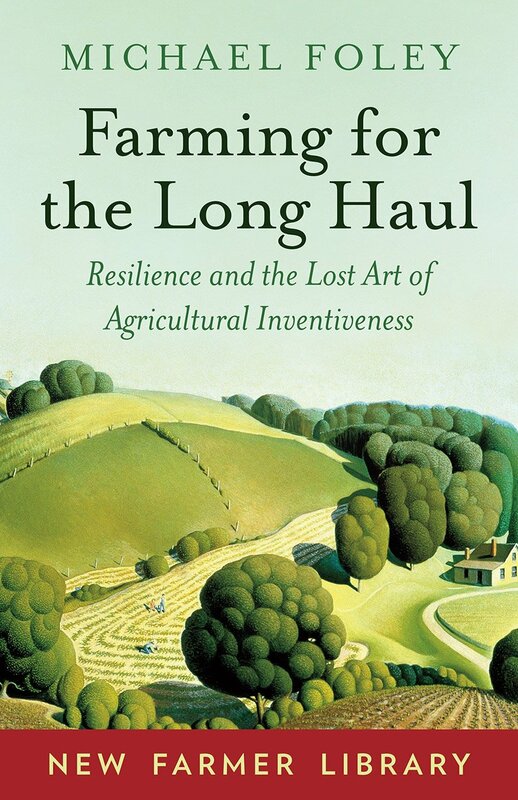 Foley concludes his excellent book with the belief that traditional agriculture 'is here to stay,' and that 'it will sustain humanity, provided we take its many lessons to heart.' One can only hope the prediction is accurate." After twenty years in academia, Michael Foley began farming first in southern Maryland, and then in Willits, California, where he, his wife, and oldest daughter currently operate the small, diversified Green Uprising Farm. Foley is cofounder of the School of Adaptive Agriculture (formerly the Grange Farm School), a farmer training and education program where he is a board member and teacher. 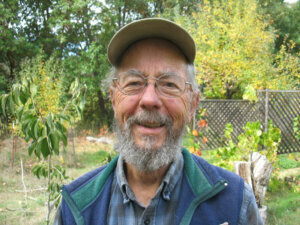 He also helped create and manage a community kitchen and small farmers group. He currently manages his local farmers market, and has served as vice president of the Mendocino County Farmers’ Market Association and president of Little Lake Grange.